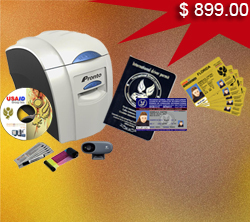 See our basic Starter Pack with Ultra Magicard printer Pronto. 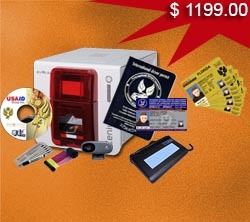 See our intermediate package with printer Evolis Zenius. 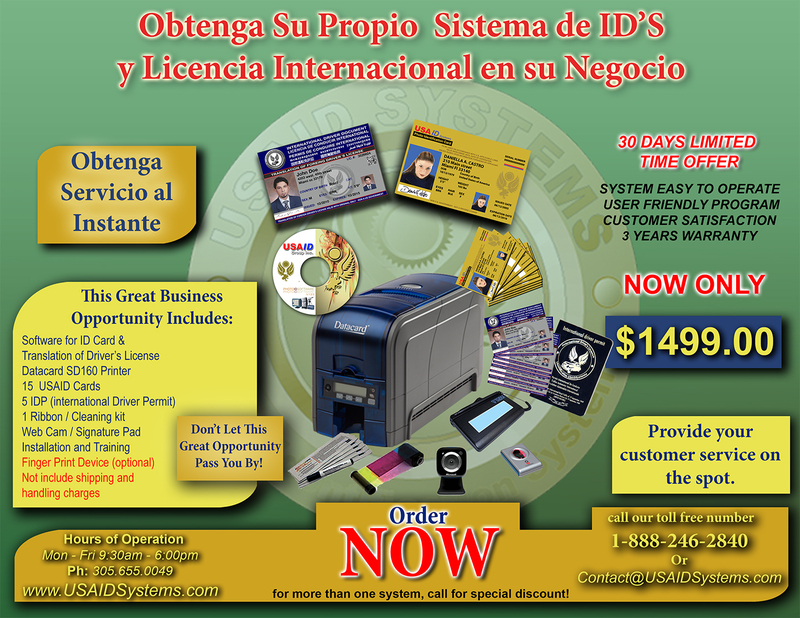 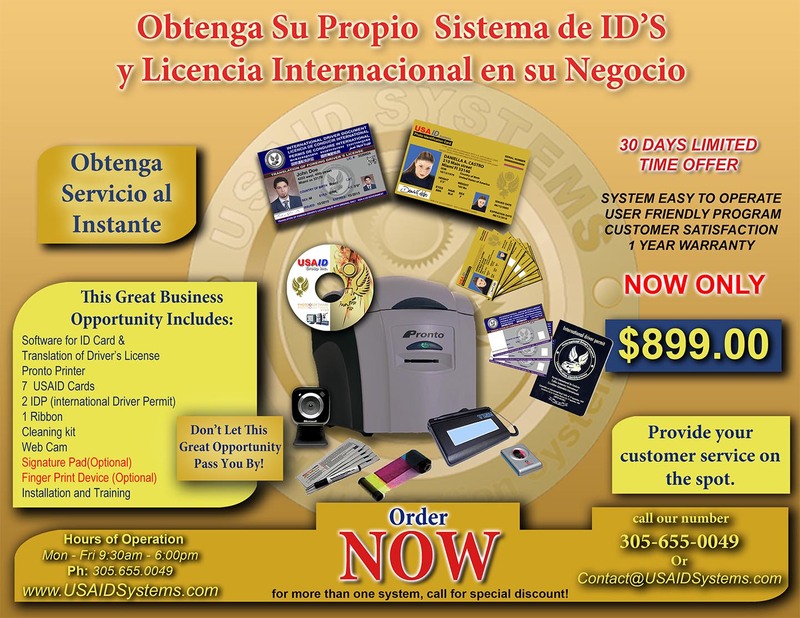 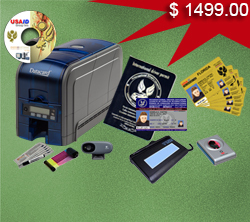 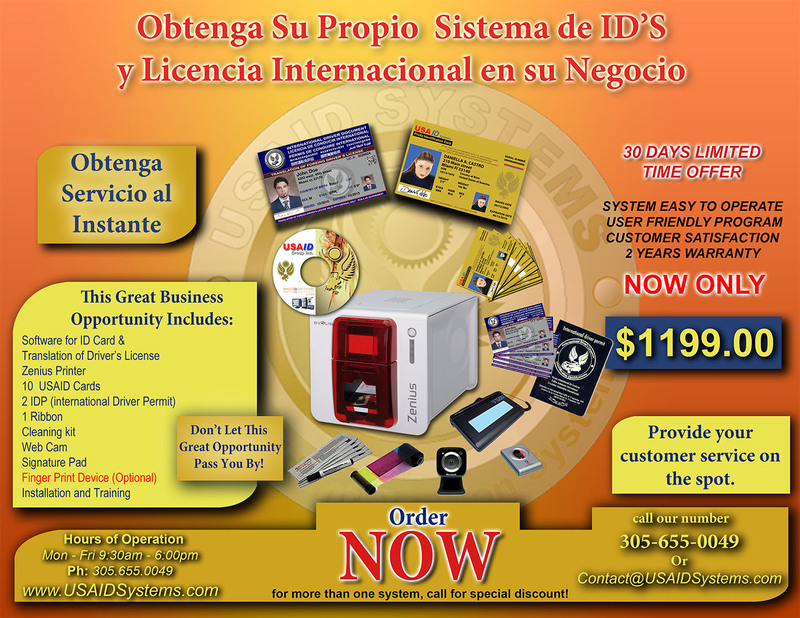 See our advanced package with Datacard SD160 printer. 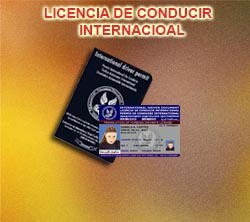 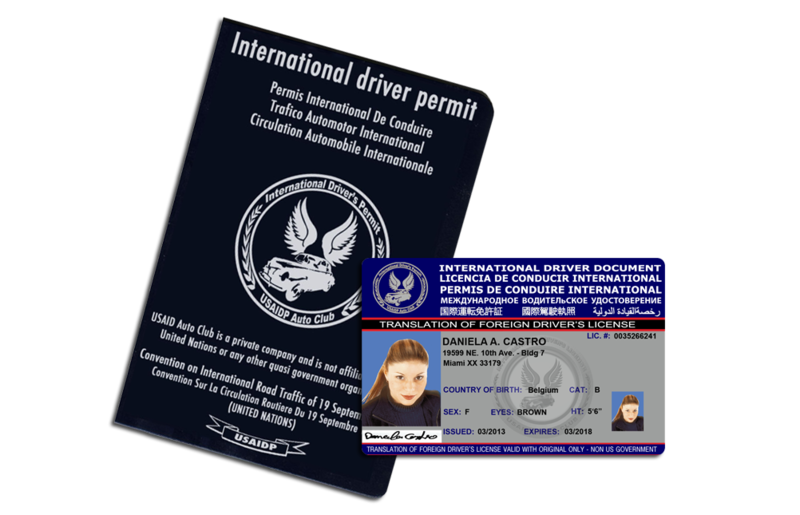 See our international drivers license.